Utilizing its particular set of skills—in this case, a talent for noticing that something was kind of popular in the sort-of recent past—NBC has announced that it’s given a straight-to-series order to a TV show based on Luc Besson’s Taken franchise. According to Deadline, the new series will serve as a prequel to the films, with Bryan Mills—a.k.a. 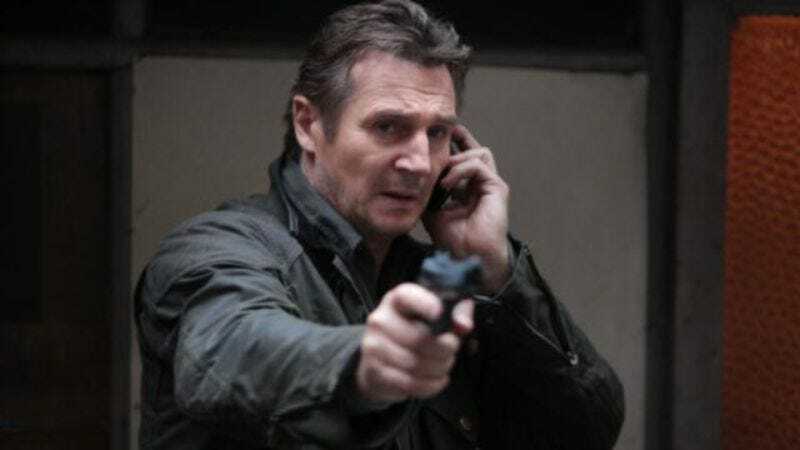 Liam Neeson Is Going To Kill You, Ill-Kempt European—demonstrating how he acquired the specific cache of vocational abilities he’s always chummily bragging about with overly chatty kidnappers. Besson is executive producing the series, working with Universal TV and EuropeCorp; his other TV credits include TNT’s ongoing TV adaptation of the Transporter franchise, and The CW’s now-ended Nikita.